Published June 21, 2017 at 640 × 488 in Stars and Stripes Forever Independence Day Decor. 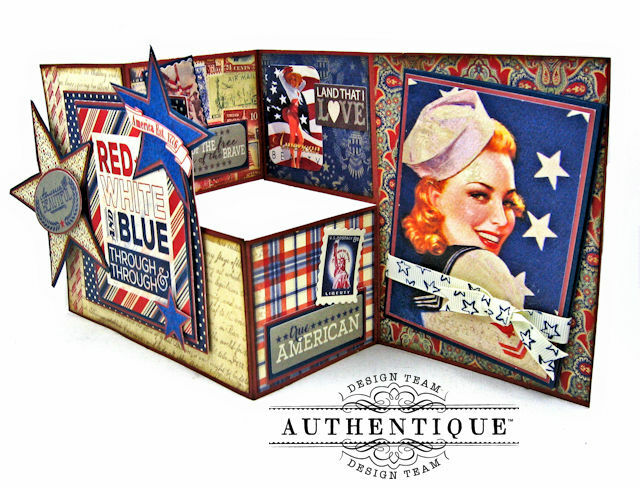 This is such a well chosen design for a patriotic card. The folds and cuts work so well with the selection of images. Thanks for sharing it.